One among the many best places to visit near Pune in monsoon is Mulshi Dam which needs to be explored atleast once during the month of June July if you ever be at Pune. 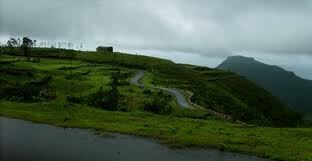 Constructed in 1927, commercialization has made Mulshi dams one of the best places to visit near pune in monsoon. Mulshi Dam tourism has grown in the recent past. The Mulshi Dam is surrounded by dense forests of the Sahyadri hills providing a natural habitat to various animals, plants and exotic birds that migrate. 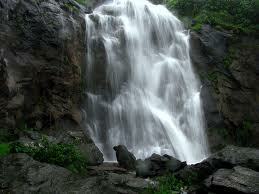 An ideal holiday destination, Mulshi dam is a definite stop for tourists visiting this area. 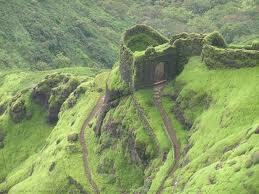 Mulshi Dam near Pune is close to Lonavala as well as the Konkan region. 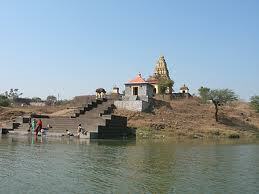 Mulshi Dam Pune is a good place located in the crux of things. One could make a stop here while exploring the region or base their trip out of this place. There are many bas the dam is extremely famous and besieged by tourists. 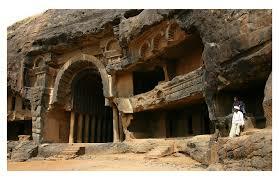 The hotels near Mulshi Dam provide travel advice and can suit every budget, age group or any other travel reuirement. Places to visit near Mulshi Dam are the Zazen Spa, the Kundavade Kere, the Mulshi Lake, the Gurud Machi, the Kailashgad Fort, etc. 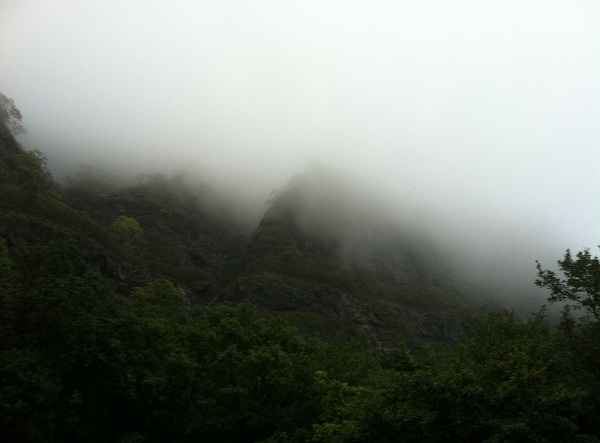 Mulshi Dam is also a fantastic place for camping. 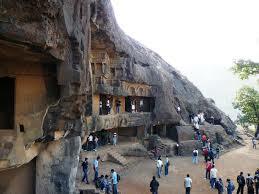 The green and serene environment will take the tourists in a different world altogether. 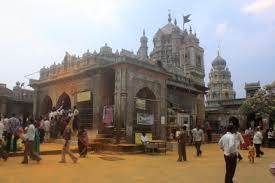 There are also some nearby towns and cities which are great places to visit if one is in the area. 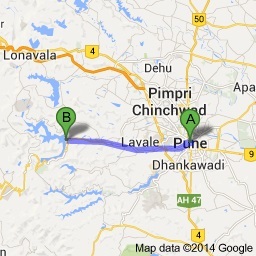 The places are the Tamini Ghats, Lavasa and Kolad. In total, Mulshi Dam not only provides great sightseeing opportunities in the form of rivers, lakes, dams, waterfalls, hills, but also places with historical importance and various points of interest. Nearby attraction includes the Zazen Spa with in 1.1 Km. 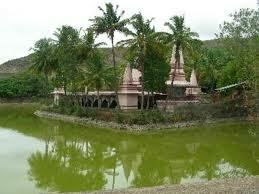 This place is perfect for relaxation and rejuvenation of the body and soul. 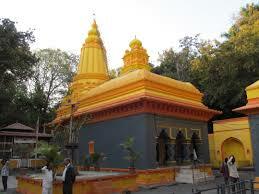 Kundavade Kere is located 1.7 Km away from Mulshi Dam. The place is famous for bodies of water. These water bodies can be enjoyed at any time of the year. Gurud Machi is 2.7 Km away from the Mulshi Dam. It is a Game and Entertainment centre at a very close distance from the dam. Attraction: Nearby attraction include Zazen Spa with in 1.1 Km, Kundavade Kere in 1.7 Km which is famous for bodies of water and Garudmachi in 2.7 Km, this is Game and Entertainment centres.